Alarwool S.L. 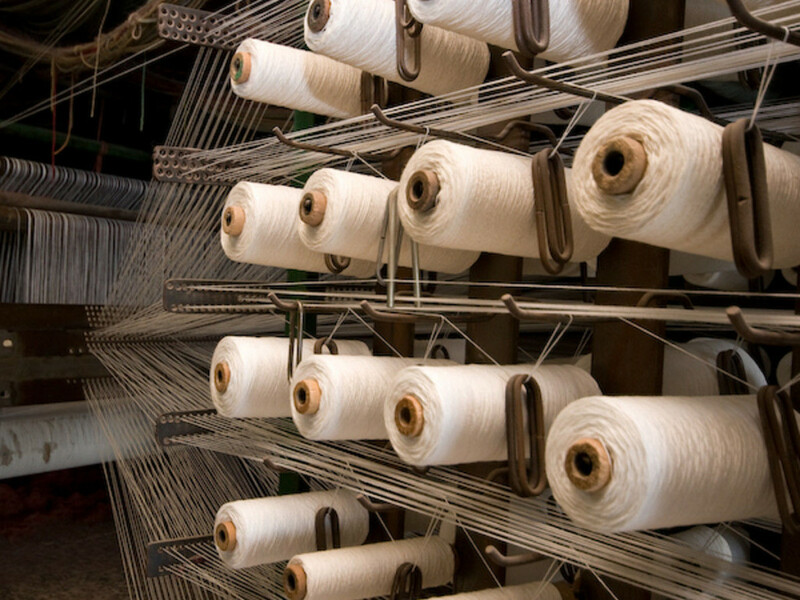 is a family business with over 60 years experience in the textile industry. 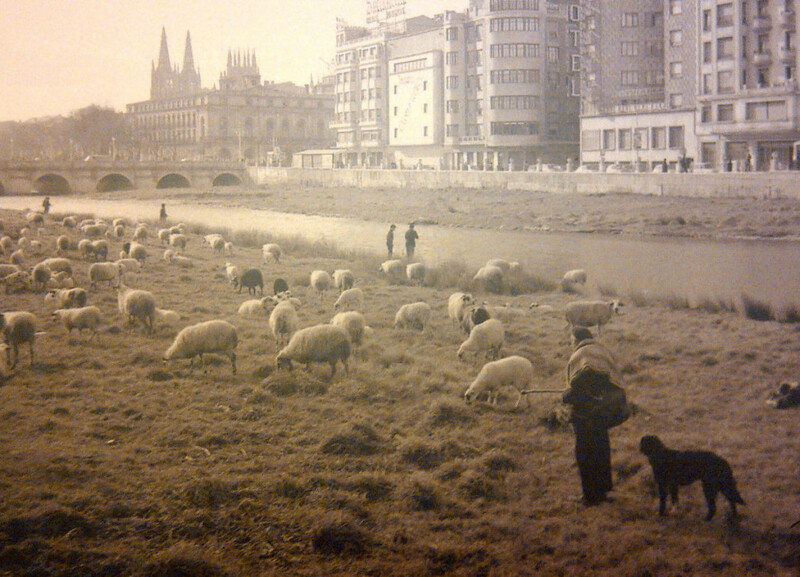 Its origins date back to 1950 in Alar del Rey, a small town in the Spanish province of Palencia (ALAR-WOOL) where the main economic engine was agriculture and sheep farming. 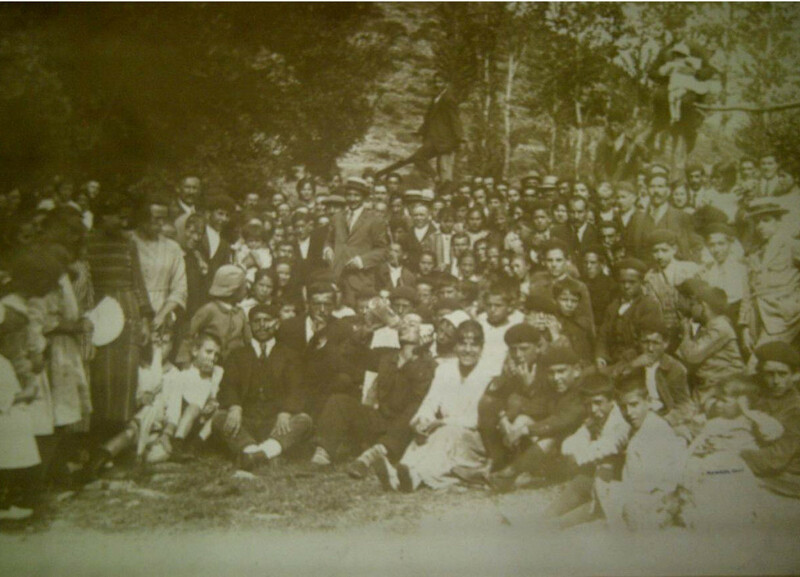 That was when Don Pedro Cubero bought the only local industry, a textile spinning facility that belonged to the Count of Mansilla and which employed most of the population in the area. Spinning at the heart of Tierra de Campos, where there were more than 1 million head of sheep, guaranteed the best raw material for its yarn. More than 60 years after its founding, Alarwool S.L. is still a family owned and operated company, run by the same family that founded it and its principal activity is still the manufacture of custom woven wool rich carpets. At present it not only works with local raw materials but also selects the best wool form around the world to manufacture its carpets, which are installed in cruises, casinos and hotel chains worldwide, making Alarwool S.L. one of the world leading custom carpet manufacturing company. Alarwool S.L. makes its carpets according to the most demanding design, color and quality specifications, working closely with some of the most important design and architectural firms around the world. For the company it has always been a priority to keep all the workforce in Spain, so now all carpets are manufactured at its production plant in Crevillente, Alicante. Furthermore, it is important to note that approximately 90% of its production goes to projects outside Spain. Alarwool S.L. offers a very personalized service, updating customers on a regular basis as to the progress of its project from the moment our designers begin to develop design concepts to the delivery of the material or installation. 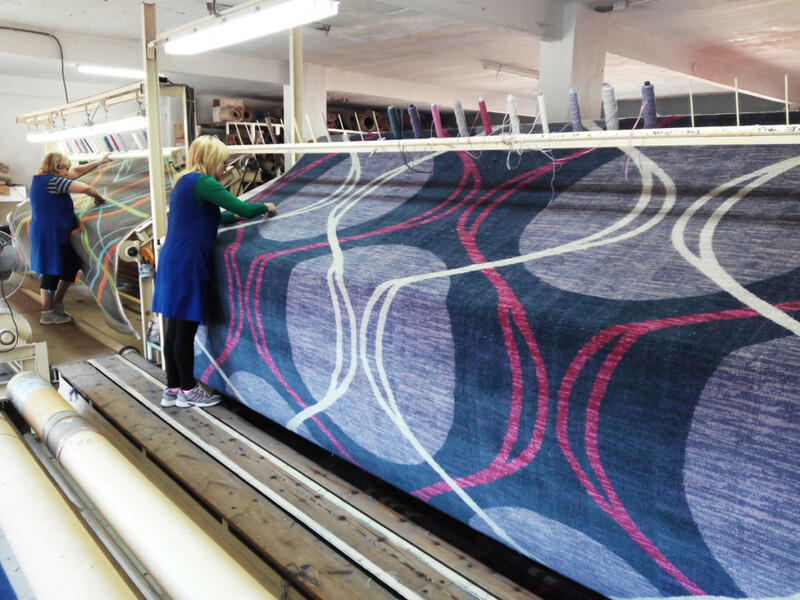 With a capability to produce over 450,000 square meters of carpets annually, Alarwool S.L. is one of the largest companies manufacturing high quality wool carpets for hotels, casinos and cruise ships throughout Europe. Our commitment to quality, our competitive prices and our personalized service has won the trust of the world’s major hotel chains such as Four Seasons, Mandarin Oriental, Kempinski, Starwood Hotels, Marriott, Hyatt, IHG, Accor, Hilton, Jumeirah, Carnival Cruises, etc. 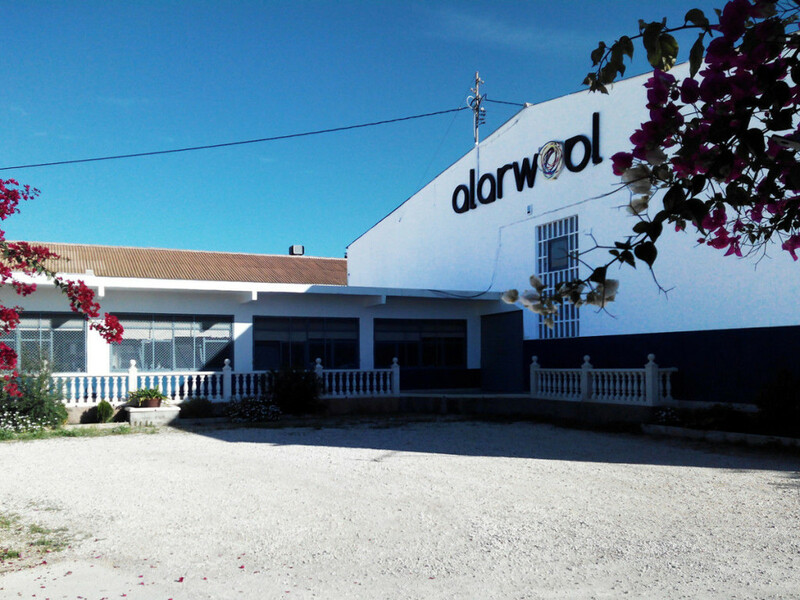 Alarwool Factory is located in Crevillente, Alicante. There we do all the process related to the carpet production like the dying, the spinning, the weaving, etc.